Create a beautiful Spring Planter designed to look like an Easter Basket using your own hands and some creativity. Enjoy a personal tour of the Floral Showhouse by our Manager of Design. 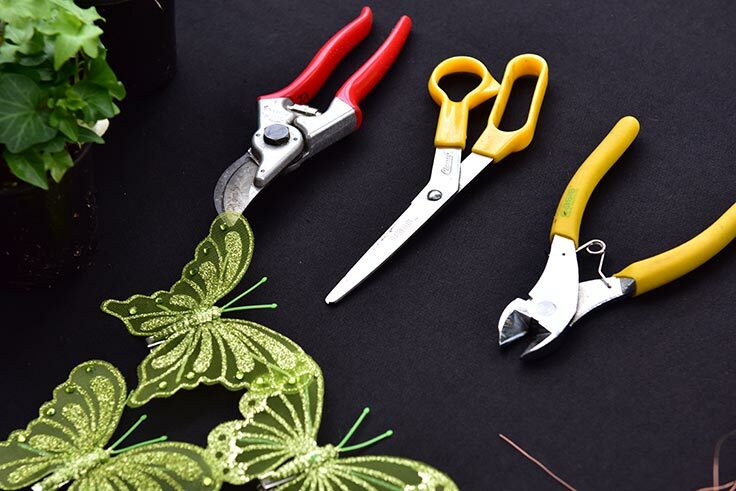 Our Floral Designer will take you through step-by-step to create a dynamic piece of your very own. Supplies included. Registration is limited. Join our Niagara Parks Nature & Gardens team for a series of unique Floral Workshops. Create a beautiful floral project alongside our team of horticulturalists while enjoying our seasonal displays inside the Floral Showhouse. Each ticket includes all the materials and instruction for your project, light refreshments, and a personal tour of the Floral Showhouse from our Manager of Design. 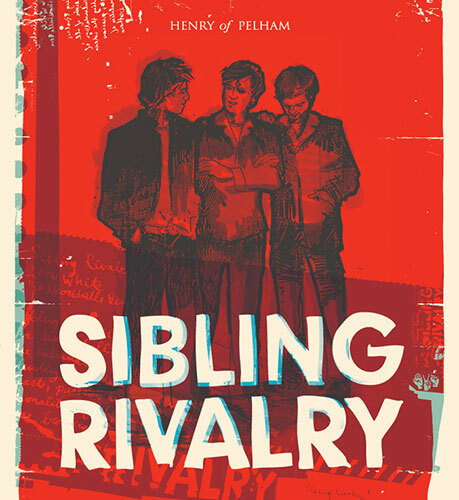 A cash Niagara VQA wine bar will be serving Sibling Rivalry Wine on-site for $5/glass. Parking is included in ticket price. 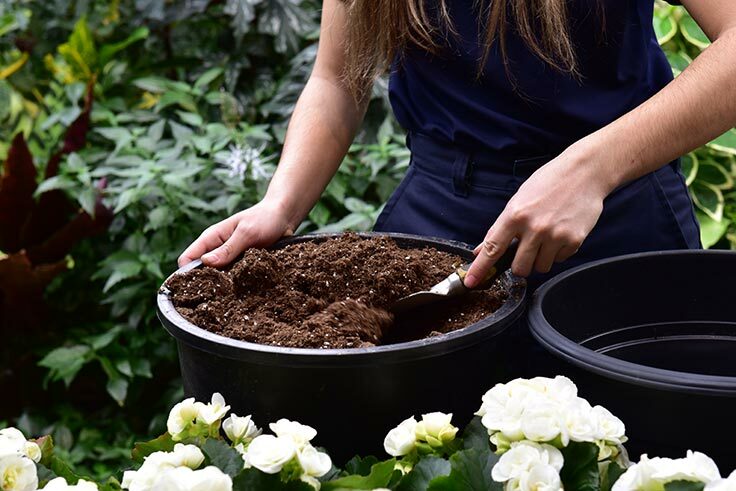 Our Spring Planter Workshop will be held on Thursday, April 11 from 7:00 p.m. to 9:00 p.m. Join our team of horticulturalists to create a beautiful Spring Planter designed to look like an Easter Basket using Daffodils, Violas/primula, Hedera Helix (ivy), Curly Willow, Moss and Butterfly décor. 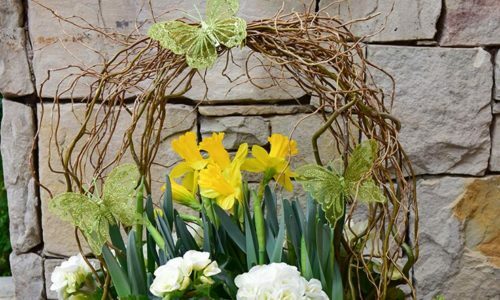 Our Floral Designer will take you through step-by-step to create a beautiful Spring Planter designed to look like an Easter Basket using Daffodils, Violas/primula, Hedera Helix (ivy), Curly Willow, Moss and Butterfly décor. Supplies included. Registration is limited. 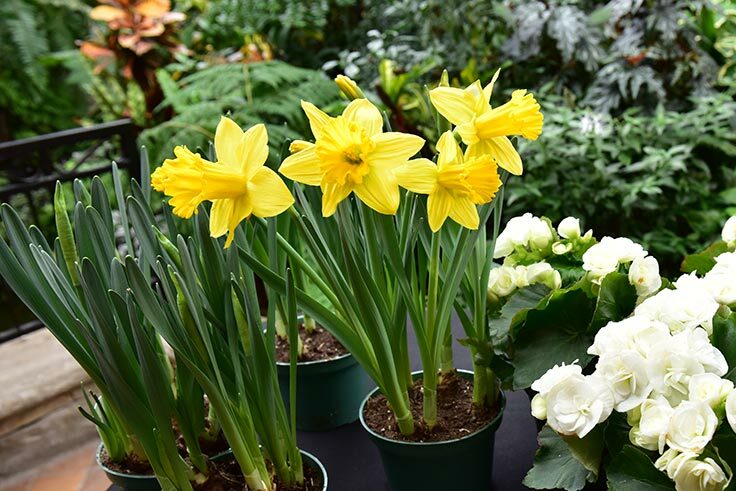 Enjoy light refreshments at our Floral Showhouse workshops, including local Sibling Rivalry wine from Henry of Pelham in St. Catharines, Ontario.